A colossal Henri Matisse bronze from the artist's series of life-size relief sculptures will be sold in New York City. "Back IV'' is estimated to bring $25 million to $3 million on Nov. 3 at Christie's. It depicts an abstracted female figure viewed from behind. Matisse made 12 bronze casts of the relief. The auction house says two examples are in private hands. Christie's says it's also the first time that one of the monumental bronzes is coming to auction. 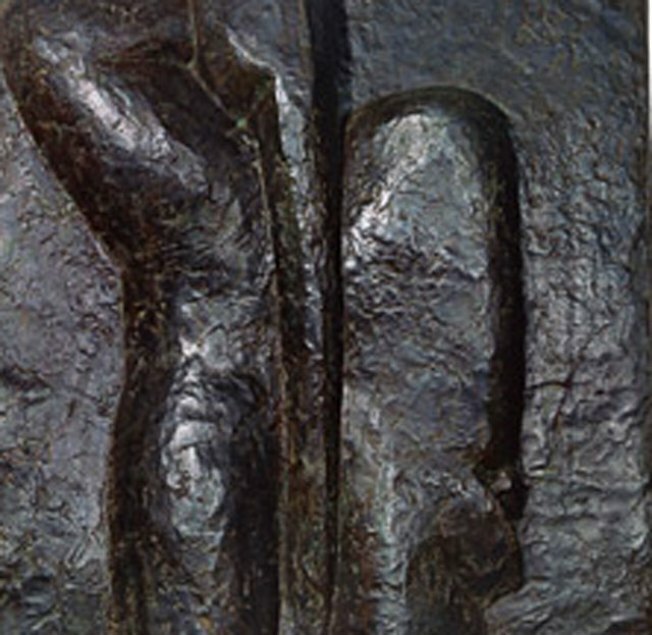 Matisse created a series of four of the 6-foot high bronzes, numbered I through IV. Complete sets are housed in nine major museums, including New York's Museum of Modern Art. Matisse died in 1954.